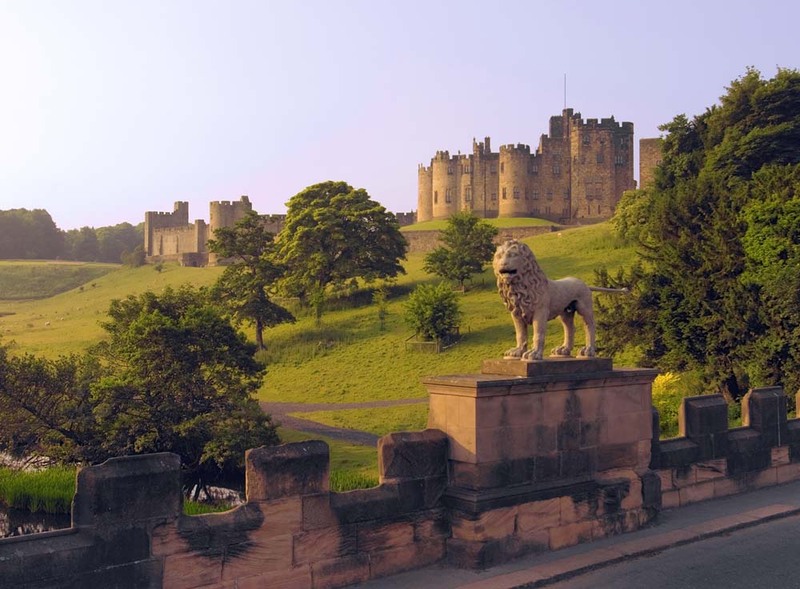 Alnwick Castle is often regarded as the best medieval castle in northern England. It dates from the 11th century and has been the seat of the Percy family and the Dukes of Northumberland, for 700 years. The Lion Bridge crosses the River Aln, and was built in 1773.